A little bit more about our development diary and today I'm going to talk about the first implementation of our two-week sprint. 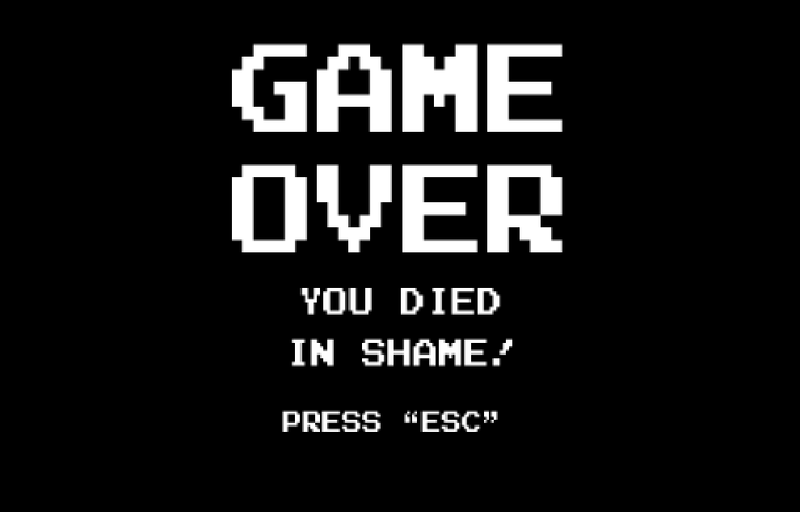 A) Victory - The player ends the last dungeon and eliminates the spirit of Rolok. Only possible with fame above 95. B) Death by starvation - If the player has his stock of food finished, he dies by hunger and game over. This was already happening, but I had no indication for the player about this situation. I solved this by making the HUD food icon blink when the food reaches 3 or less. C) End of warband - Similar situation if the number of orcs in your warband reaches 0. I solved this by making the HUD orcs icon blink when the number of members reached the value of 3 or less. D) Shame - If the player achieves fame 0, end of the game for shame. These three situations are possible and now with the indicators, it is easier for the player to visualize the game end situations. My resource was working with food variables, pack members, and fame points. That´s all folk guys ! Now I´ll work in bosses mechanics! Stay Tuned and send your impressions! PS: I´ll release at friday a new build with the week improvements!